For over forty years, filmmakers and film lovers from all over the world have gathered to attend the Denver Film Festival. This October, this event will once again celebrate the art of film and reward outstanding achievements. The Denver Film Festival is one of the largest and most-awaited events to take place in the city of Denver, Colorado. The festival serves as an important platform to showcase the best and the brightest of world cinema and fosters communication among filmmakers and the audience. The festival is produced by the Denver Film Society (DFS), and aims to help develop the local community. It is sponsored by Starz, an American premium satellite and cable television network. The festival receives hundreds of film submissions each year. The events and screenings are mainly held at the Anna and John J. Sie Film Center. Other venues for the festival include the Ellie Caulkins Opera House and Buell Theatre at the Denver Performing Arts Complex, and the Festival Annex inside the McNichols Building at Civic Center Park. 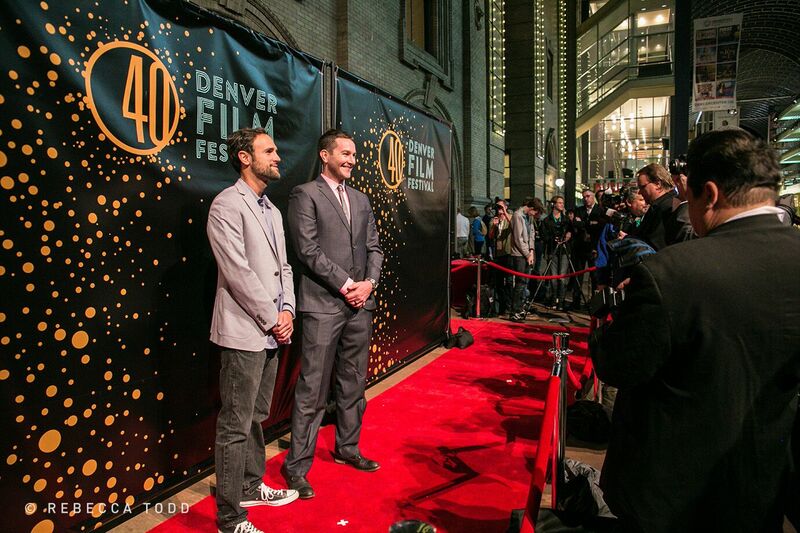 The Denver Film Festival is one of the most premier and critically acclaimed film festivals in the United States. In the past, it has introduced Academy Award and Independent Spirit Award-winning films. The festival has gained the support of several high profile organizations and film institutions, including the Regal Entertainment Group, CEAVCO Audio Visual, the Anna and John J. Sie Foundation, the Scientific and Cultural Facilities District (SCFD), University of Colorado Denver- College of Arts and Media, Liberty Global, Denver Arts and Venues, Colorado Office of Film Television and Media, Colorado Film and Video Association, Harmonic Media, to name but a few. 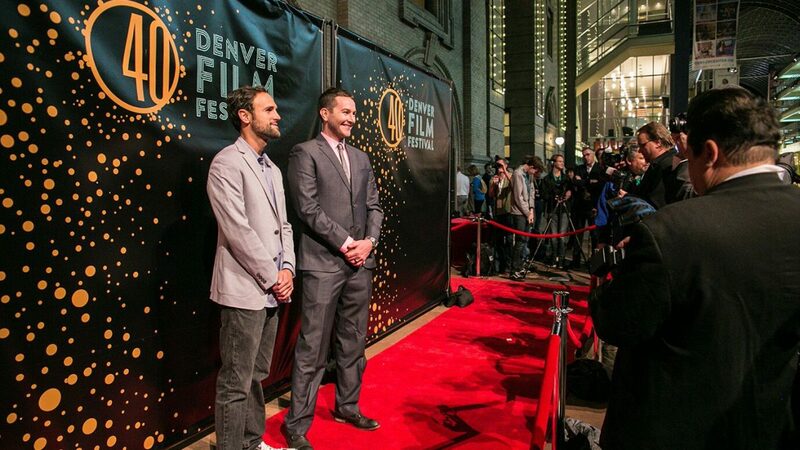 The Denver Film Festival celebrates its 41st anniversary this year. The Denver Film Society has announced that the festival will showcase over 250 new films from the local, national and international filmmakers. Most of these films will be premieres in the Rocky Mountain where the event is held. The event will be attended by over 175 directors, filmmakers, actors, and other important film personalities from all over the world. Among the highlights of this year’s festival include the Opening Night screening of The Favourite, starring Emma Stone, Rachel Weisz, and Olivia Colman. The Closing Night will feature Vox Lux, starring Natalie Portman. Ticket packages are still on sale at Six, Fifteen, and Red Carpet Packs. The Denver Film Festival was founded by Peter Warren, Ph.D., a Mathematics professor at the University of Denver and Irene Clurman, an art critic for the Rocky Mountain News. The first artistic director of the festival was Ron Hecht, the manager of the Vogue Theatre. The inaugural festival began on May 4, 1978. It lasted for 10 days and screened over 78 films from all over the world. The festival opened with the 90-minute clip compilation The Movies That Made Us, by the Warner Brothers. Some of the popular films featured were The Fury, Annie Hall, The Hills Have Eyes, and Close Encounters of the Third Kind. The first screening venues of the festival were the Centre, the Vogue, the Ogden, and the Flick. Some of the special guests of the festival were Robert Altman, George Pal, Jose Louis Borau, Stan Brakhage, and Harry Rasky. In 1984, during the 7th edition, the festival date was moved from May to October. The festival venues included the three-screen University Hills Theater and the 2000-seat Paramount Theater. The event was attended by several popular film celebrities, including Steve Martin, Bill Murray, Harry Dean Stanton, Wim Wenders, David Keith, Dean Stockwell, Eric Roberts, Sandy Dennis, Jonathan Demme, Victoria Tennant, Mary Newland, Joel and Ethan Coen, John Byrum, John Hanson, Patrick Duffy, and many more. In 1989, the 12th Denver Film Festival showed Crimes and Misdemeanors and Cinema Paradiso during its Opening and Closing Nights, respectively. The first John Cassavetes Award, which remains one of the most important awards of the festival to this day, was presented to Seymour Cassel. The event welcomed many international guests, such as Robert Wise, Jack Clayton, Ray Harryhausen, Michael Moore, Martin Landau, Gyula Gazdag, Stockard Channing, Ivan Nitschev, Trinh Minh-ha, Joe Berlinger, and Christian Blackwood. In 1999, the opening and closing night film screenings of the festival were held in the Buell Theatre of the Denver Center Performing Arts Complex for the first time. In 2005, the Denver Film Festival added the elegant and modern Ellie Caulkins Opera House to its list of venues. During this year, the Opening Night film The World’s Fastest Indian and Closing Night Film Brokeback Mountain were both screened in this location. In 2007, the Anna and John J. Sie Film Center became the festival’s prime venue. The Denver Film Society acquired the location with the help of John J. Sie and Starz Entertainment. The Denver Film Festival accepts hundreds of film submissions and categorizes them into the following sections. The Denver Film Festival presents the following awards. John Cassavetes Award- given to an American director/actor for excellent achievement in independent filmmaking. American Independent Filmmaker Award- $2,500 Cash Prize is given to the best American Independent Narrative feature. True Grit Award- $2,500 Cash Prize is given to the best Colorado-produced feature. Music on Film-Film on Music Documentary Grant Program- This is a $20,000 grant provided to a US-based documentary production exclusively for music licensing, composition, and scoring. The official film submission platform of the Denver Film Festival is Withoutabox. The call for entries for the 41st edition of the Denver Film Festival ended on July 31, 2018. Information on the general rules, terms, and conditions of submissions, as well as the festival’s mission, objectives, and awards are all available on the Withoutabox website. To find out more you can visit the link below. To gain more information on the festival’s program and schedule of events, you can visit their official website at https://denverfilmfestival.denverfilm.org. The 2018 Denver Film Festival will run from October 31, 2018, until November 11, 2018.